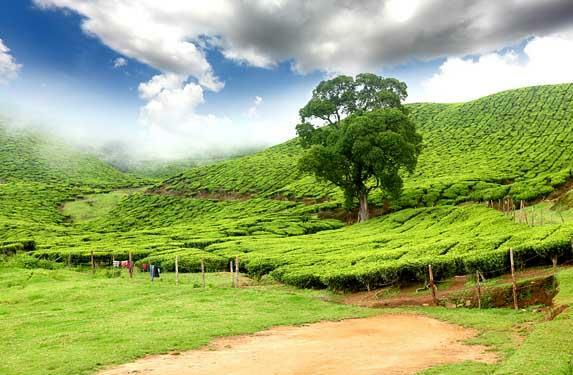 After early breakfast check out from hotel and drive to Thekkady (110 km – 3 Hours drive), on arrival check into the hotel. Proceed for the sightseeing tour of Thekkady - one of the world's most fascinating wild life reserves. 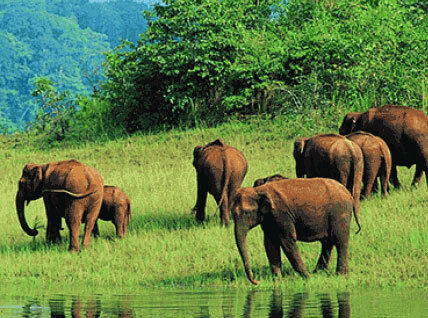 The Periyar wild life sanctuary in Thekkady is spread across 777 sq km of which 360 sq km is thick ever green forest. Noted for its geomorphology, diversity of wild life and scenic beauty, the sanctuary was declared a Tiger Reserve in 1978. 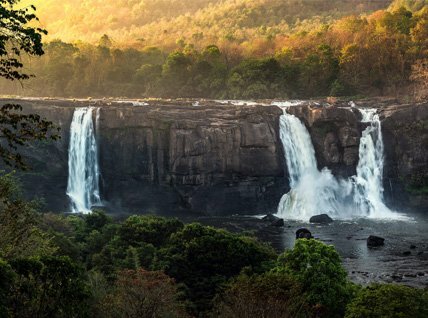 Optional activities like Boating at Periyar Lake, Spice Plantation visit, Bamboo Rafting, Trekking and Elephant Ride can be done on an extra cost. Overnight stay is arranged in Thekkady. After early breakfast check out from the hotel and drive to Cochin Airport (200 km – 6 Hours drive) for onward journey.